If only there was insurance for pets! Well there is... with many policies costing less than $1.00 per day. At Bowral Veterinary Hospital we encourage pet insurance. We regularly encounter situations where a much loved family pet suddenly requires expensive veterinary treatment. This can be a serious financial strain when it occurs without warning. 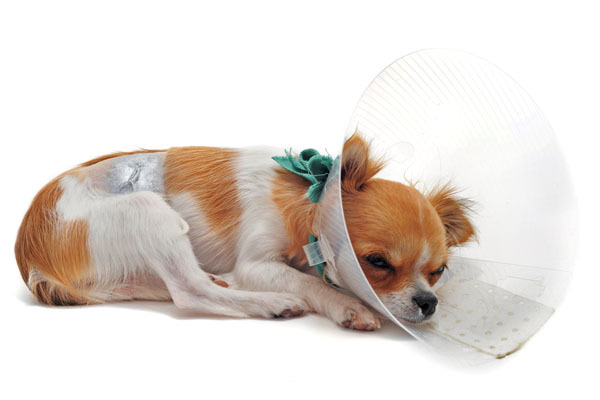 There are many companies in Australia that offer pet health insurance. Many home and contents policies, or health insurance (eg. Medibank, HCF) may offer policy add ons for your pet's health insurance. Other stand alone pet insurance companies will offer policies. Bowral Veterinary Hospital and the Australian Veterinary Association does not endorse or financially benefit from any particular pet insurance scheme or company. Individual packages vary in the type of treatment covered. However, they usually include most accidents and unexpected illness. We hold brochures of several different companies and are happy to discuss the basics of insurance for your pet, however we advise that you contact the various insurance companies for further information and details of their policies. You need to consider the differences between policies, in particular the claim excess amount, proportion of treatment costs covered, annual claim limit, age restrictions, pre-existing illness exclusions and policy costs.